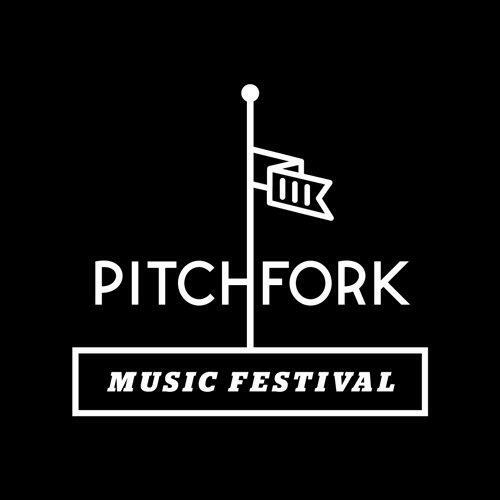 Pitchfork Music Festival has expanded the lineup for its 2013 festival, which already announced BjÃ¶rk, Belle & Sebastian, and R Kelly as headliners. New additions to the lineup include Joanna Newsom, The Breeders (who will perform Last Splash in full), Swans, TNGHT, El-P, Killer Mike, Chairlift, Mac DeMarco, …And You Will Know Us By the Trail of Dead, Rustie, Sky Ferreira, Trash Talk, Foxygen, and Angel Olsen. Additional artists will be announced in the coming weeks. The festival takes place July 19th – 21st in Chicago’s Union Park. Single day and three-day passes are now available through the festivals website.